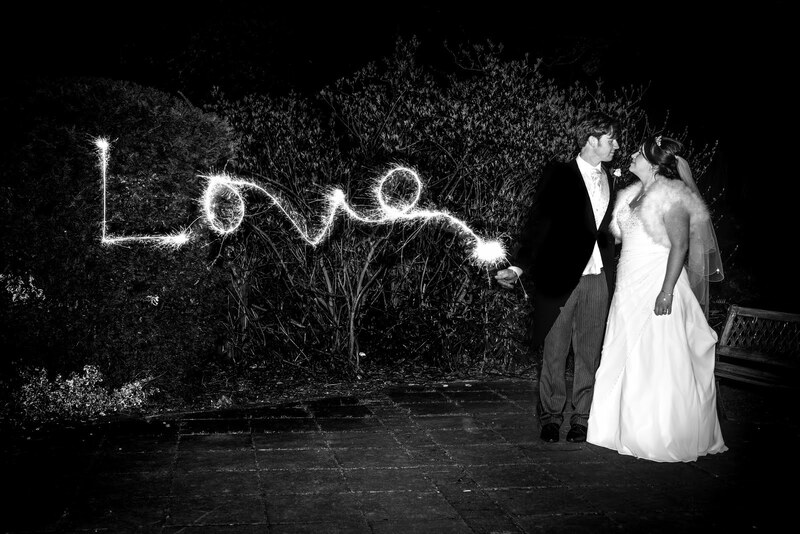 This is something for the expectant/new mums Christmas Wish-list! 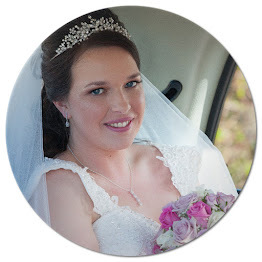 Pink Lining, one of the brands that has remained a favourite of mine from when Oliver was a baby until now. I own 4, yes 4 pink lining bags and I think they're fantastic! 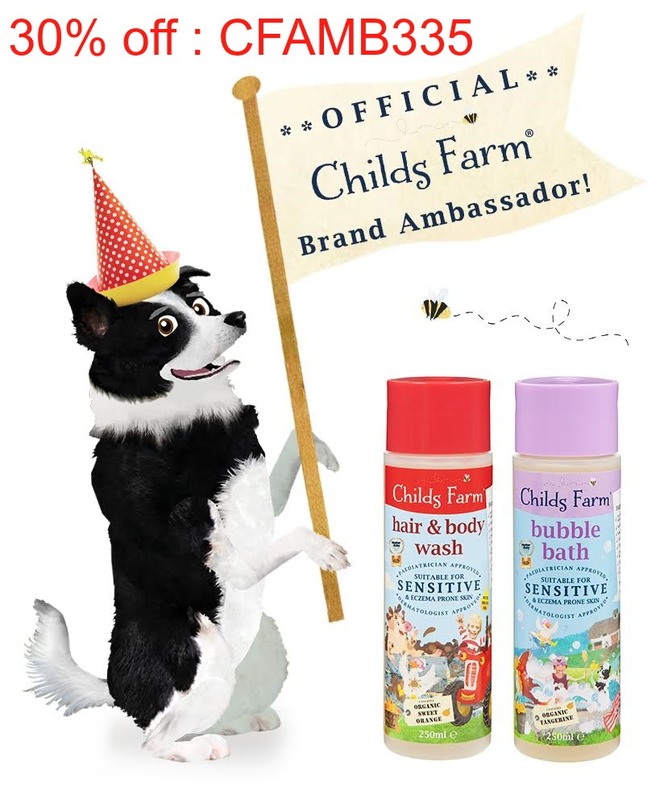 The two I've got from when Oliver was a baby are still perfectly useable, these are products that are made to last. I love that Pink Lining are just getting bigger and bigger... they've recently expanded into a nursery range and thanks to Grandma, Isabelle owns a lovely little bunny comforter. The sleeping bags are next on my list of favourites, they're absolutely gorgeous and then there's the hooded towels... oh ok ok rewind and back to changing bags which I am obsessed with. When someone asks me why do you 'need' some many changing bags, well the answer is I don't need them but I want them, I love them. I don't smoke or drink or have 100's of pairs of shoes, my addiction is just changing bags so what's wrong with that? 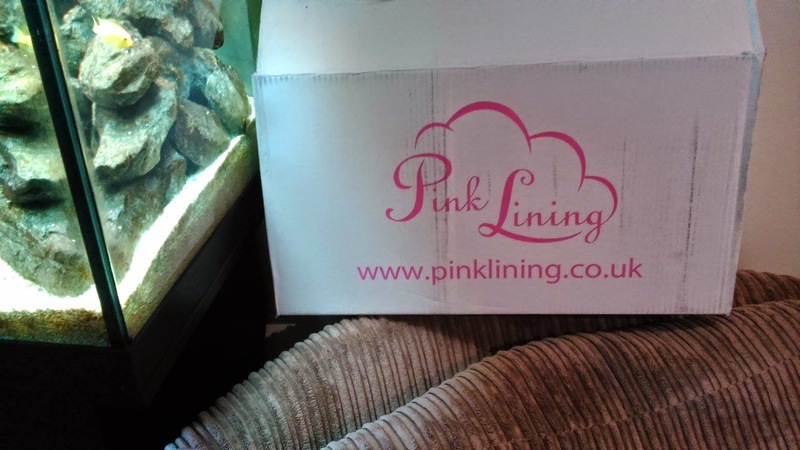 Pink Lining are a brand I trust, as I've just said they've lasted the past 5 years and trust me I put them through some pretty tough days, spills and being put on the floor at the park whilst little man played. They're great designs, well made and a great price for what they are. 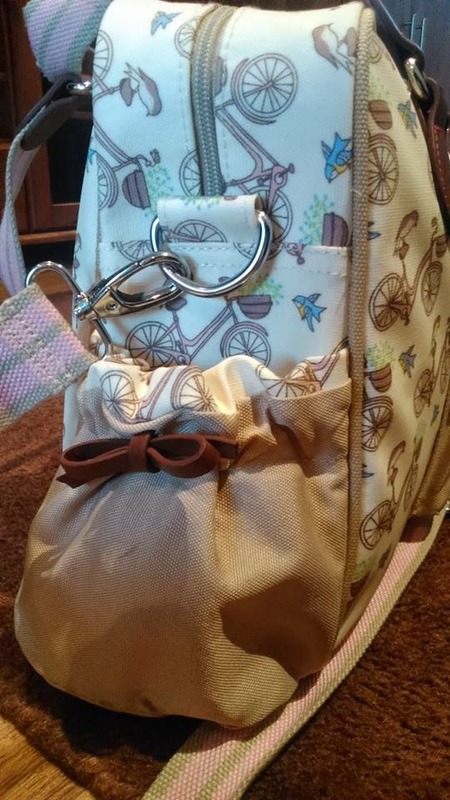 I love reusing things with my second baby and Pink Lining definitely allow for that with their changing bags. 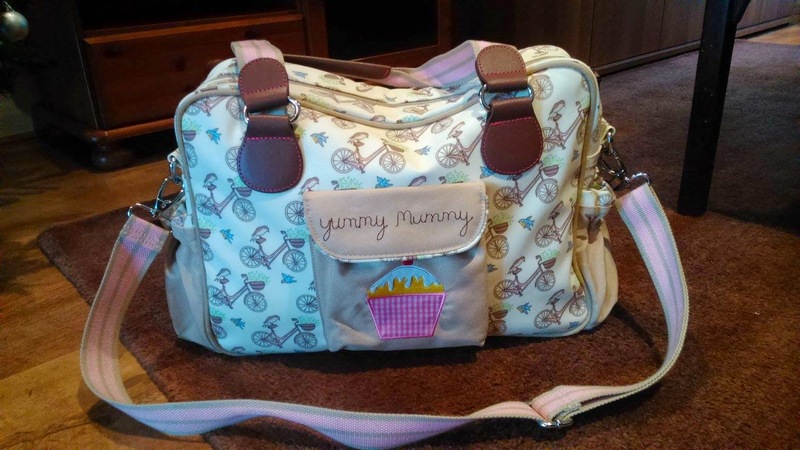 They're spacious without being too bulky, I can take everything I need for our family our in my Yummy Mummy bag! That includes things for my 5 year old too! And obviously lots of snacks! 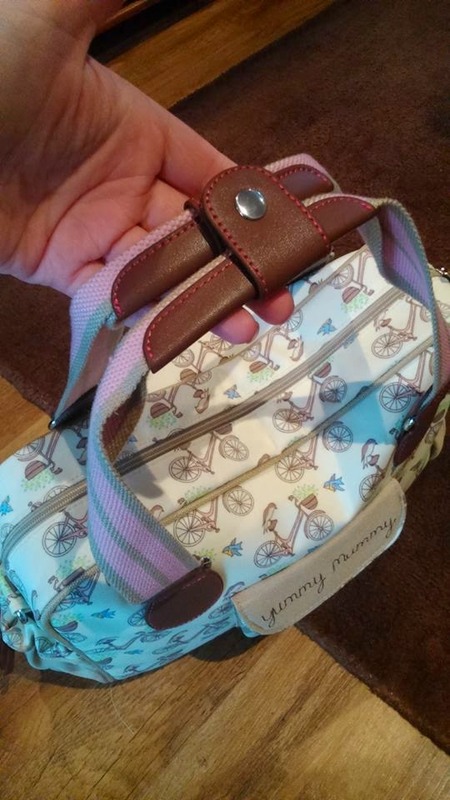 I was sent a new Yummy Mummy bag to review, it's wasn't one of the designs I had noticed before but when the box arrived - on a day when I was really poorly, I was delighted and fell in love with it. I actually really really like it and it's even nicer in person. Lots of people have complimented it when I've been using it. 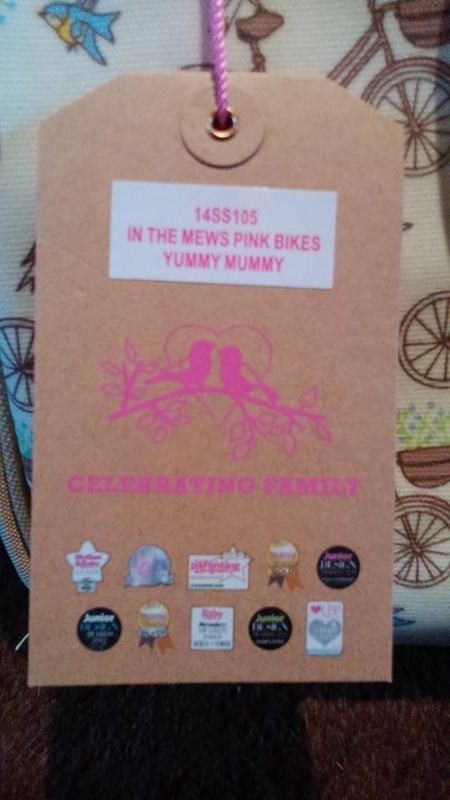 The bag I was sent is 'Yummy Mummy In The Mews Pink Bikes', it's a gorgeous design. 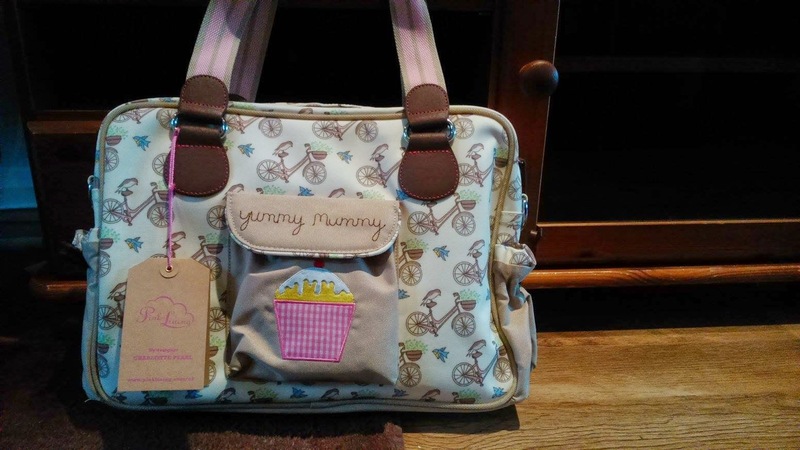 The Yummy Mummy is their most popular baby changing bag and gosh are they popular, I see them everywhere. 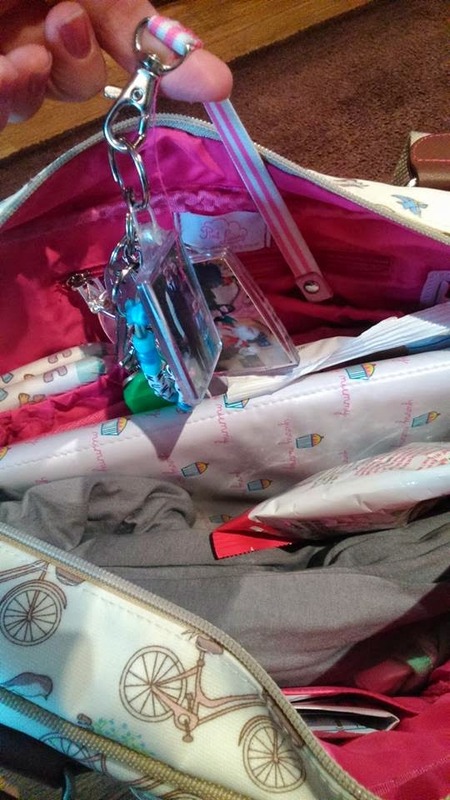 I'm a bit of a baby changing bag geek so I will check your bag out and chances are I will know what brand it is straight away, I see so many Pink Lining bags in town or at baby groups. 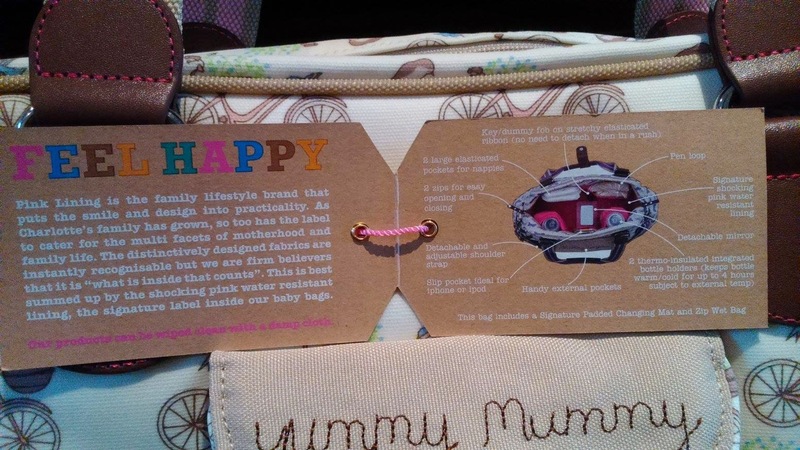 The bag has a front pocket with the yummy mummy slogan and their cupcake patch, You have options of what straps you'd like to use as it also comes with an adjustable shoulder strap which is long enough to fit over your pushchair handle of over your body if you're baby wearing. 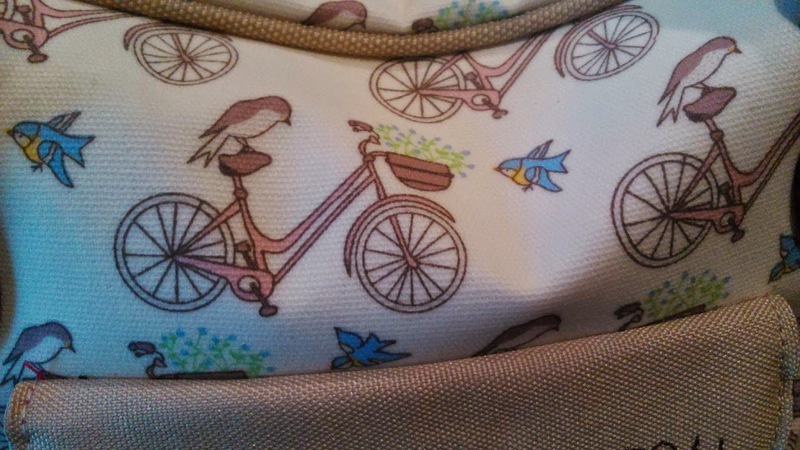 The bag features two outside pockets which are elasticated and great for holding bottles - or your own bottle of water which is what I use it for. Inside the bag, opened by a zip you will find two insultated bottle holders - better place to keep your bottle ofcourse, nappy section there's two of these but I only use one for nappies and the other for wipes, theres plenty of space to hold enough nappies for a day out plus spare. There's a key fob which if you're like me, this will really help when you're stood at the front door in the rain wondering where your keys are... just pull the top of the key fob and out they come as if by magic! There's a small zip pocket which I use for my change, I'm a nightmare with a purse and seem to just throw my money in the bag so to have a little section to put coins in is great and really helpful when I need to get to those coins quickly again. You also get a phone pocket, I can never find my phone in my bag so this is such a helpful feature for me. I sometimes look for it when I'm on it so maybe I'm just crazy. There's a wet zip bag but I don't keep it for 'accidents' I like to make use of it all of the time, I put tissues, teething liquid, nappy bags and nappy rash cream in there just so I can find them easily. I might regret this when I need a wet bag but we'll see. 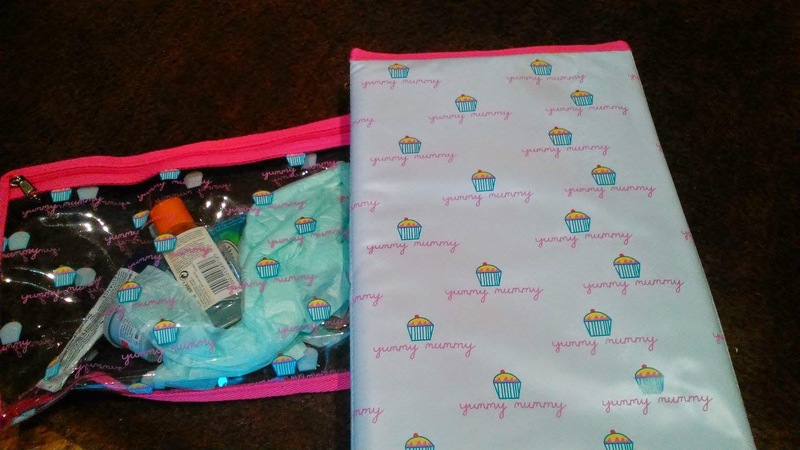 I love the padded changing mat, out of all the bags I own this changing mat is the nicest. The one feature I don't have on any other bag is the mirror and I love it, it's great to be able to quickly check you've not got a bit of (free from) chocolate muffin on your teeth isn't it?! 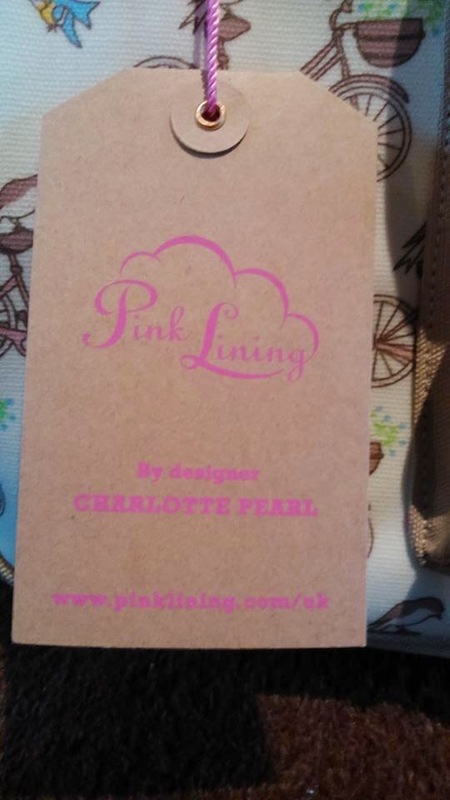 What's your favourite Pink Lining bag? Please note that this bag was sent to me for the purpose of this review but all opinions are my own.